The Transit Tech Lab is an accelerator program for public transportation solutions. Successful companies have an opportunity to pilot their technology with the MTA and transform New York City. Six finalist companies will collaborate with the MTA in an 8-week accelerator beginning Feb. 25, 2019. 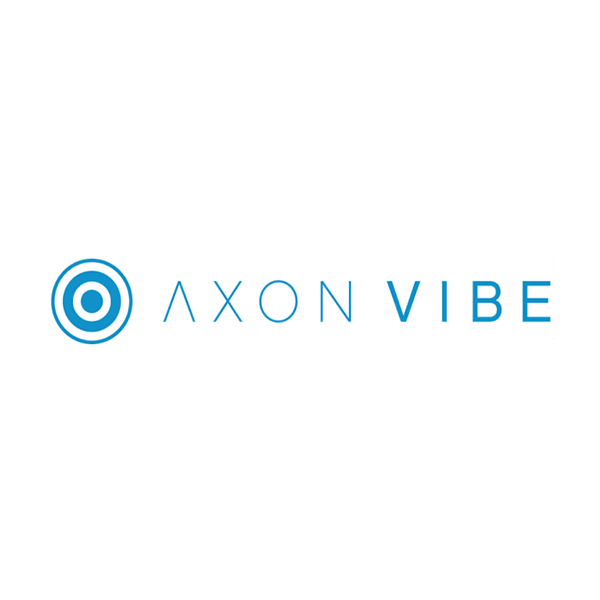 Axon Vibe﻿ provides location-based AI and app technology to enable transit agencies to orchestrate multi-modal mobility for their customers. 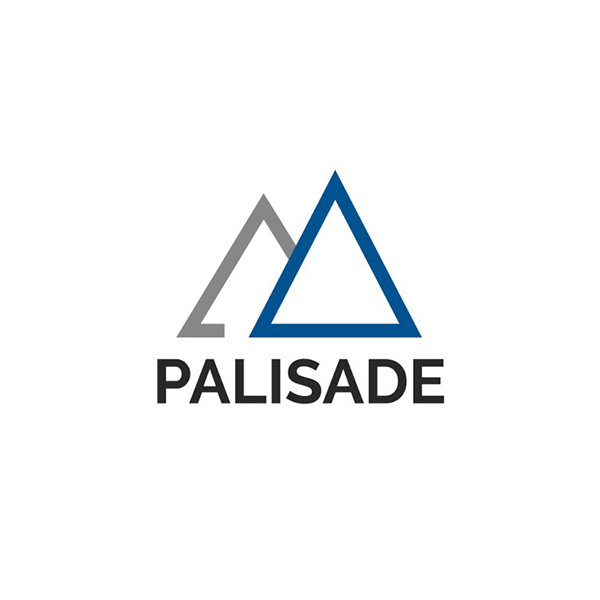 ﻿Palisade Labs﻿ offers computer vision technology. Their software is trained to read bus camera feeds, flag infractions, and share data with agencies that can take corrective action. 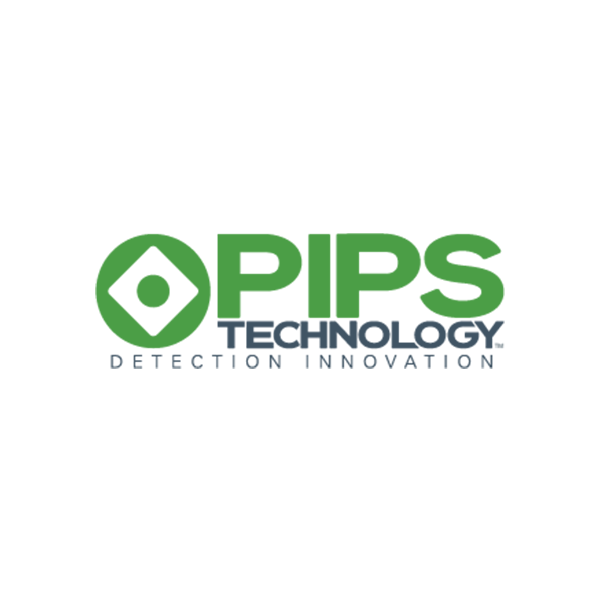 PIPS Technology﻿ provides detection innovation, supplying advanced automatic license plate recognition that transit operators can use to minimize bus lane obstructions and increase lane efficiency. 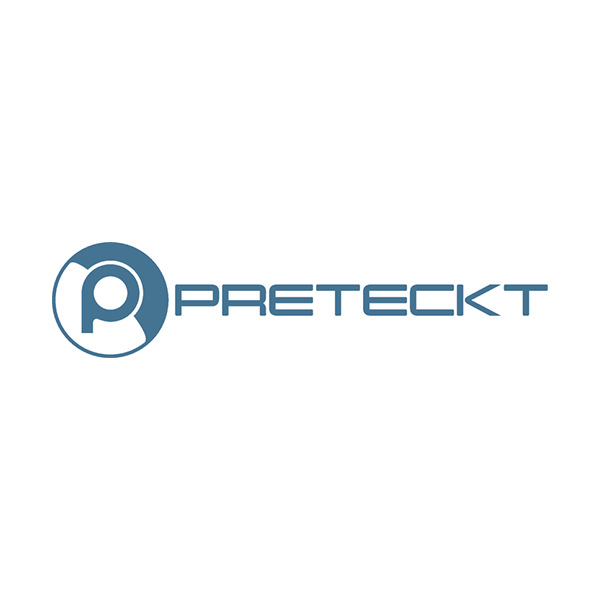 Preteckt﻿ provides Prognostics as a Service (PaaS) to connected and autonomous vehicles and fleets by peering through vehicle data and leveraging proprietary AI, Deep Learning and Machine Learning algorithms. 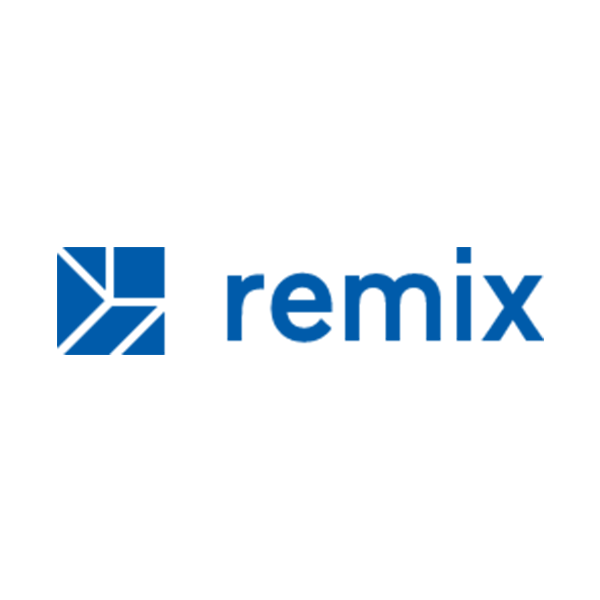 Remix is a transportation planning platform that allows cities to plan detours, system redesigns, and evaluate street design proposals to improve bus speed and reliability. 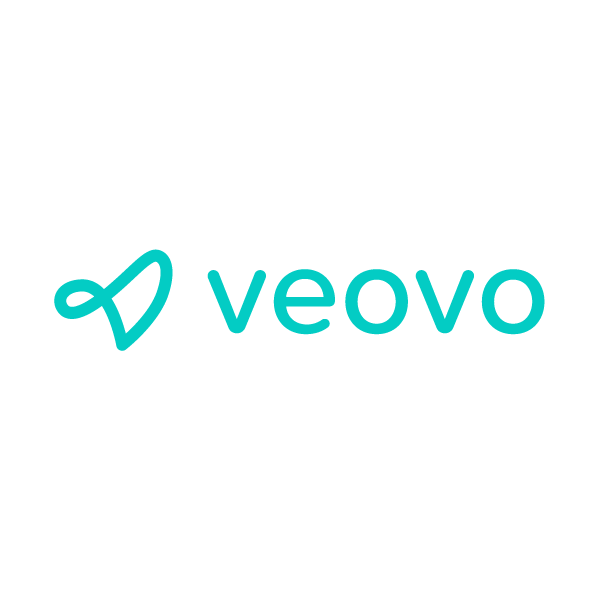 ﻿Veovo uses various sensor technologies to capture people flows. The captured data can predict future passenger volumes. The prediction creates an early warning and allows for better planning to counteract predicted overcrowding at the stations and platforms.